Many new Page Publishing titles are accompanied by the release of a 30 second video trailer. Check out a few of them here, and let us know your thoughts. The reviews have been great! By posting these to their Facebook and other social media accounts, authors are sure to get the attention that their books deserve. 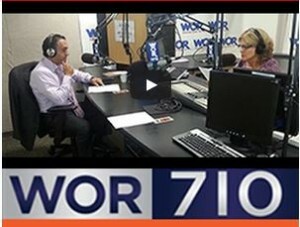 Listen to the Page Publishing Book Club every Saturday evening on WOR710 in New York City. This half hour show features authors from around the nation discussing their new book sand the steps they took to get published. Click here to listen to a recent show, or visit WOR directly to listen to any of our archived shows from over the years. This is the only show of its kind in the United States- tune in on iHeart radio if you don’t live in the greater NY metro area.